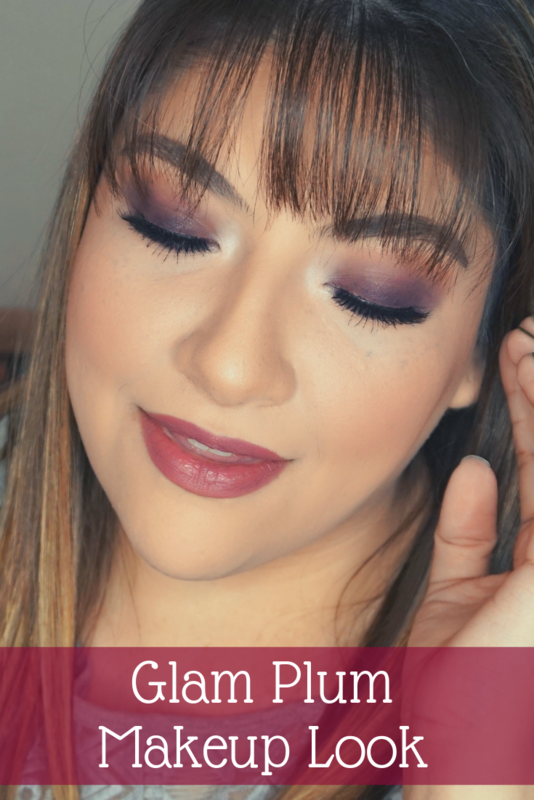 Looking for different ways to incorporate plum into a makeup look? 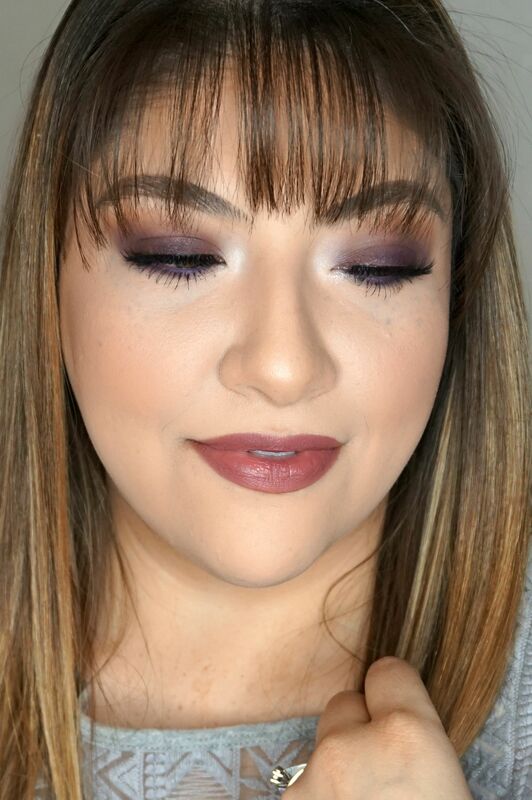 Check out this plum makeup look — perfect for anytime of the year. Happy Friday sweet friends! It’s been one of those weeks around here, so I’m definitely looking forward to the weekend. 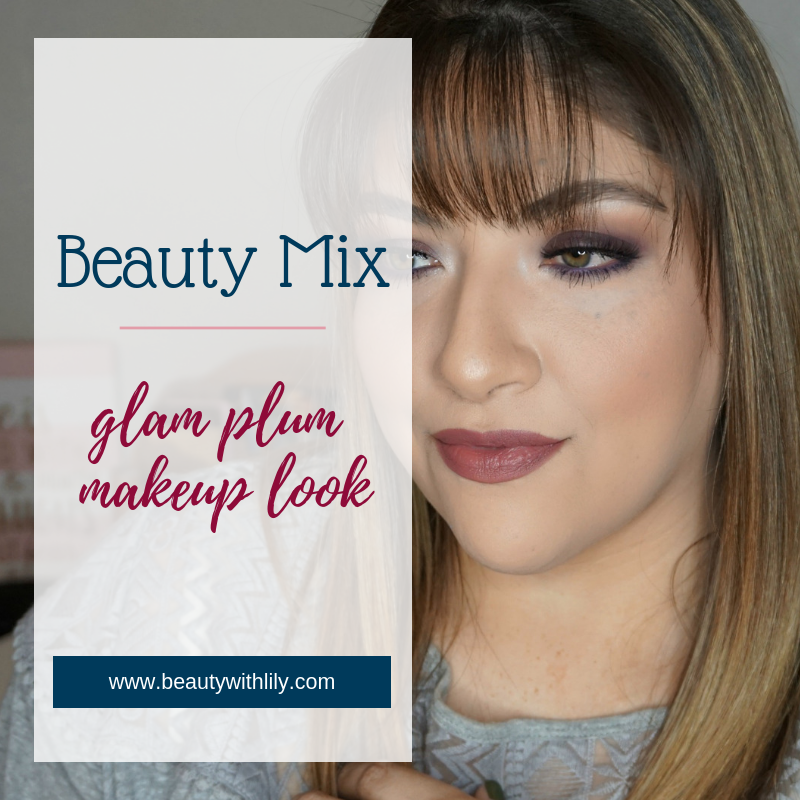 But first off, I’m sharing a plum makeup look that I think is great all year round, especially for a night out. Let’s get into it. When I reached for the palette I used, I didn’t realize that it was discontinued, what kind of blogger am I?!? But there are plenty of palettes out there with gorgeous plum shades like this one and this one, that can be used as well. 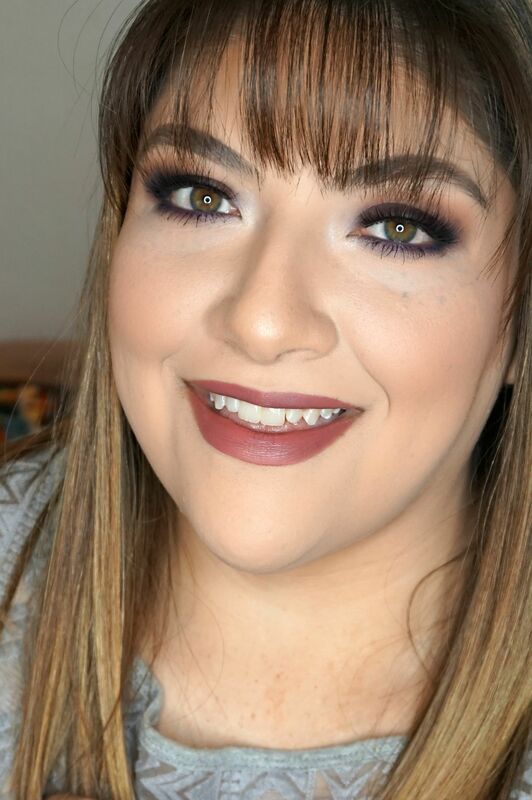 Hopefully this makeup look gave you some inspiration and perhaps you give it a try — makeup is all about having fun and trying new things! Are you a fan of wearing plum shades?